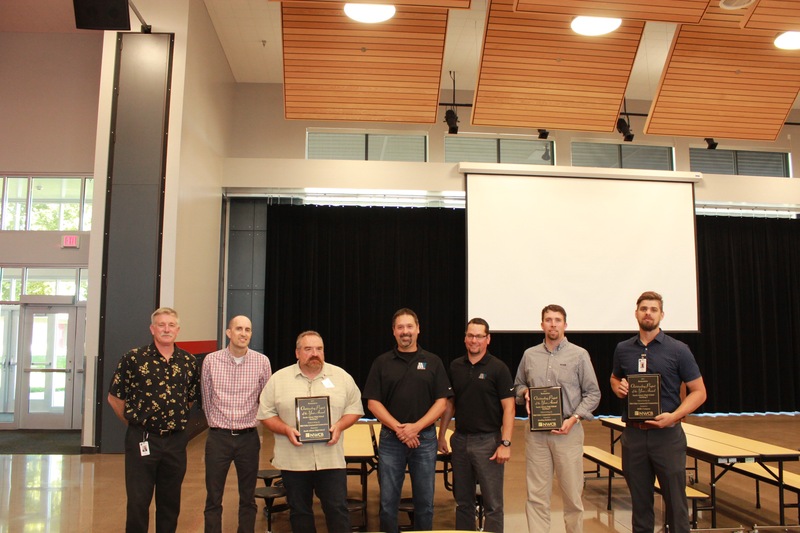 Albany-based Mid-Valley Commercial Construction has earned the Project of the Year Award from the Northwest Wall and Ceiling Bureau for its work on the South Albany High School cafeteria project. The bureau is a coalition of contractors in Oregon and Washington. 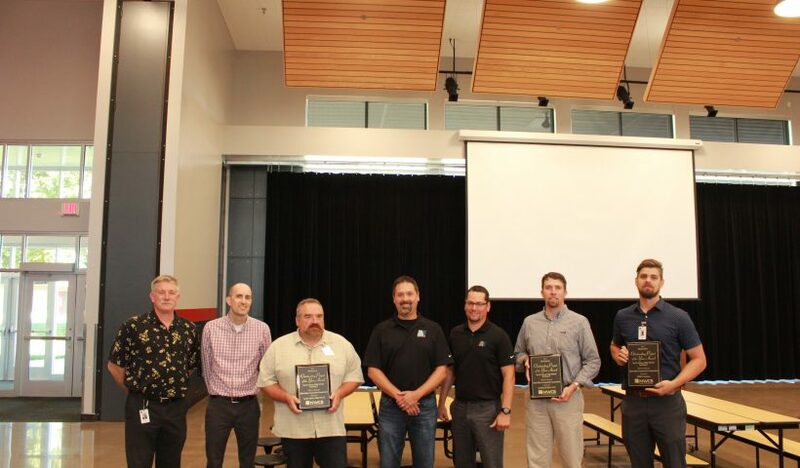 The award recognizes outstanding interior work during the construction process. Superintendent Jim Golden expressed that he was glad the district was able to use a company based in our community. Also in attendance were representatives from T Gerding Construction Company, gLAs Architects and HMK Company.